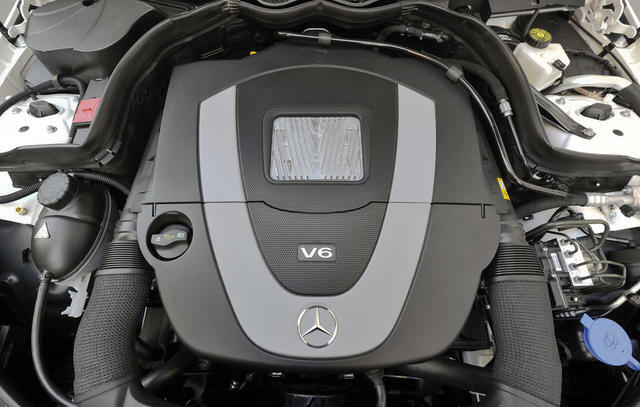 Perform schedule service per Mercedes Benz factory guideline recommendation. 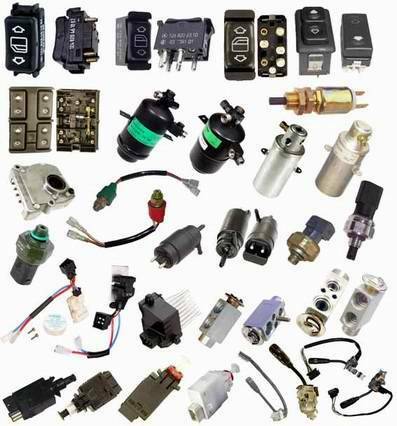 Diagnose and repair engine and transmission related problems. 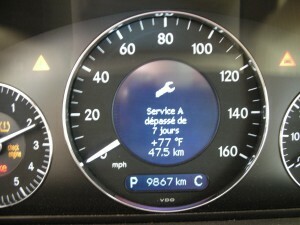 Your Mercedes-Benz dealer alternative to all services and repairs. 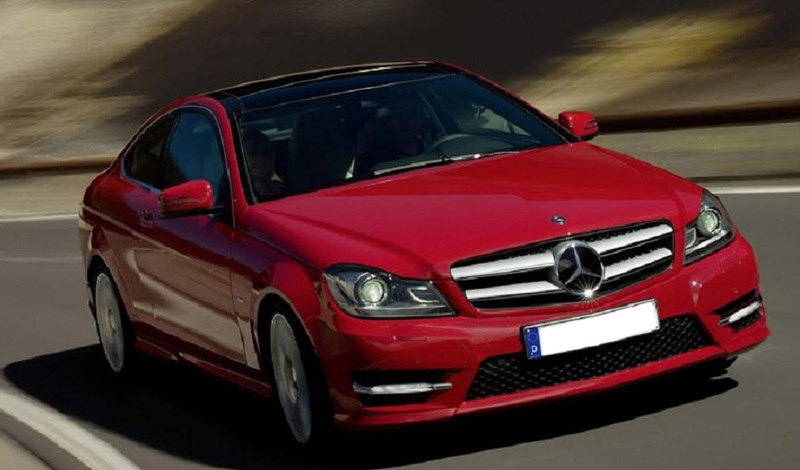 Our mechanics are ASE certified and Mercedes-Benz Master Certified with many years of working experience at Mercedes-Benz dealership in San Diego area . 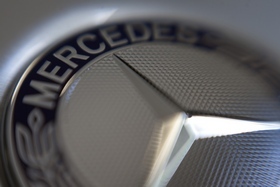 "Keywords:Mercedes Euorpean Motors, Auto Repair, Automotive Repair, Automotive Service,Mercedes repair San Diego,Mercedes service San Diego,mercedes benz service San Diego,mercedes auto repair San Diego,Mercedes Benz mechanics San Diego,mercedes benz repair San Diego,foreign car service San Diego,mercedes mechanic San Diego,Mercedes service La Jolla,Mercedes,San Diego, California, Mercedes C Class, C300 Luxury Sedan, C300 Sport Sedan, C350 Sport Sedan, Mercedes ES Class, E350 Sedan, E550 Sedan, E350 Coupe, E350 Cabriolet, E550 Cabriolet, E350 4Matic Wagon, Mercedes S Class, S400 Hybred, S550 Sedan, S600 Sedan, Mercedes CL Class, CL550 Coupe, CL600 Coupe, Mercedes CLS Class, CLS550 Coupe, Mercedes SUV, Mercedes Crossover, Mercedes GLK Class, GLK 350, Mercedes M Class, ML350 SUV, ML350 BlueTEC SUV, ML450 HYBRED SUV, ML550 SUV, Mercedes GL Class, GL350 BlueTEC SUV, GL450 SUV, GL550 SUV, Mercedes G Class, G550 SUV, Mercedes R Class, R350 Crossover, R350 BlueTEC Crossover, Mercedes Roadsters, Mercedes Supercars, Mercedes SLK Class, SLK300 Roadster, SLK350 Roadster, Mercedes SL Class, SL550 Roadster, Mercedes SLS Class, SLS AMG,6690 Miramar Road Suite D, San Diego, CA, California, 92121, C300 Luxury Sedan, C300 Sport Sedan, C350 Sport Sedan, Mercedes ES Class, E350 Sedan, E550 Sedan, E350 Coupe, E350 Cabriolet, E550 Cabriolet, E350 4Matic Wagon, Mercedes S Class, S400 Hybred, S550 Sedan, S600 Sedan, Mercedes CL Class, CL550 Coupe, CL600 Coupe, Mercedes CLS Class, CLS550 Coupe, Mercedes SUV, Mercedes Crossover, Mercedes GLK Class, GLK 350, Mercedes M Class, ML350 SUV, ML350 BlueTEC SUV, ML450 HYBRED SUV, ML550 SUV, Mercedes GL Class, GL350 BlueTEC SUV, GL450 SUV, GL550 SUV, Mercedes G Class, G550 SUV, Mercedes R Class, R350 Crossover, R350 BlueTEC Crossover, Mercedes Roadsters, Mercedes Supercars, Mercedes SLK Class, SLK300 Roadster, SLK350 Roadster, Mercedes SL Class, SL550 Roadster, Mercedes SLS Class, SLS AMG"